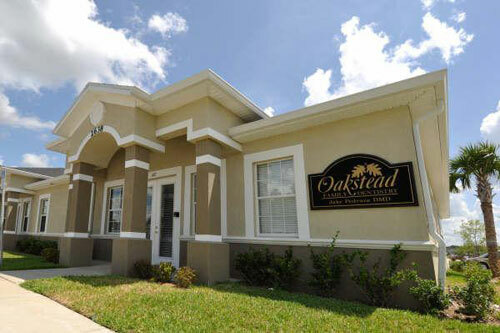 Our family oriented general dentistry practice is conveniently located in the Oakstead West Commerce Center on Narnia Way in Land O’ Lakes. 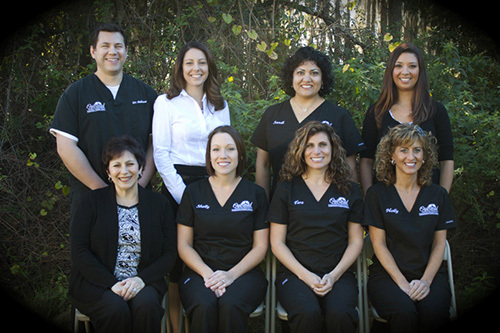 We’re dedicated to providing you and your family with the quality, comprehensive dental care that you deserve. Dr. Jake Pedraza is knowledgeable and experienced in his field, and he has a very gentle touch. He and his team invite you to join their dental family, so they can treat you to a new level of comfortable dental care. If you arrive early for your dental appointment, relax and enjoy a magazine in our modern, welcoming reception area, or you can check your email at our internet station. Because we know your time is valuable, we strive to run on time, only deviating from our schedule in the event of an emergency. 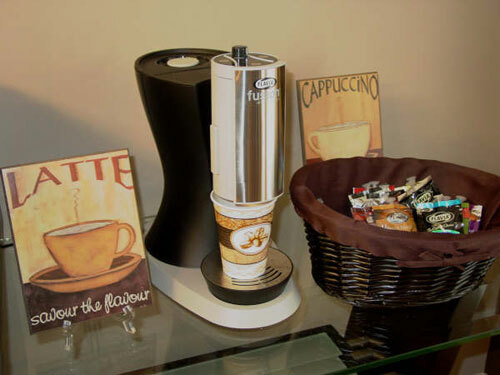 When we say that we want you to feel at home in our office, we mean it. 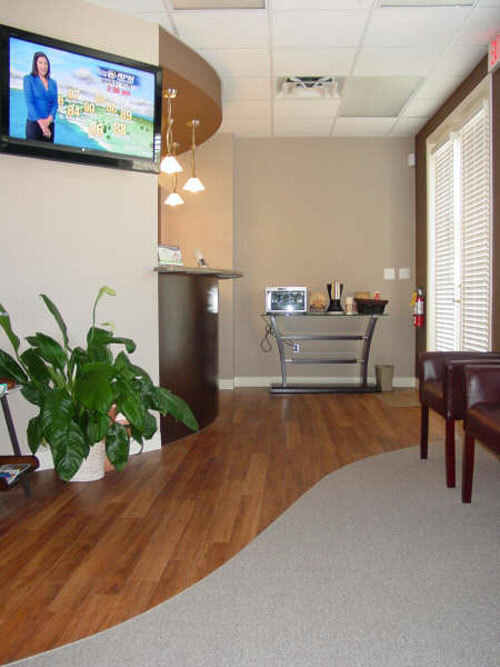 From our excellent customer service to our new, beautiful, and high-tech facilities (including TVs in every room), we’ve designed our dental practice to ensure that your experiences at our office are both effective AND pleasant, each and every time. At Oakstead Family Dentistry, we believe that the difference is in the details. Before your appointment or during your child’s appointment, treat yourself to a bottle of water or a fresh cup of coffee at our refreshment bar. 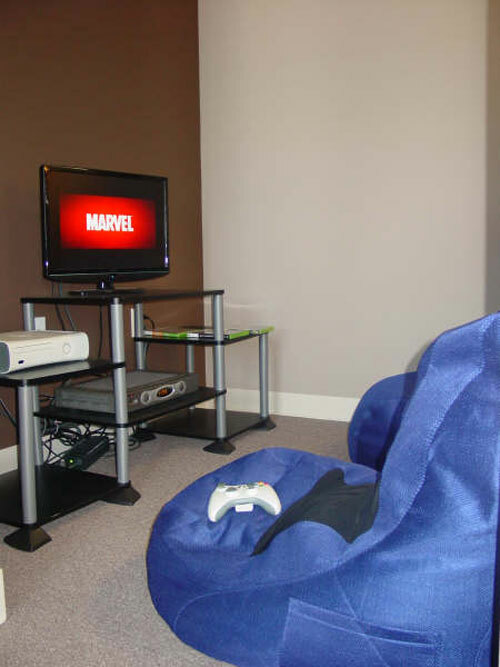 Kids love our play area with video games just for them! We want to make dental visits more fun for kids and easier for parents, because we care about you and your family. 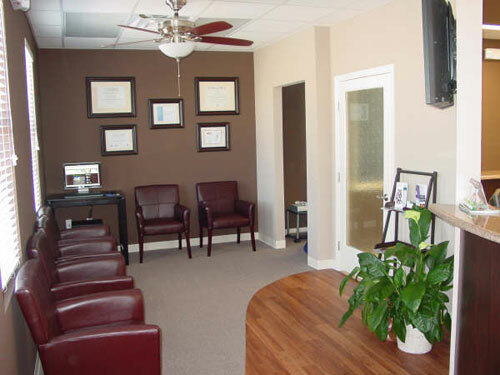 If you think our reception area looks comfortable, wait until you see our treatment rooms. 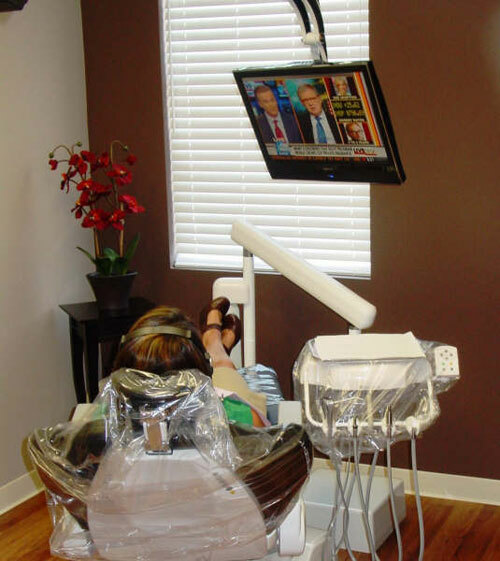 Patients of all ages love our flat screen TVs, which you’ll find in every treatment room. 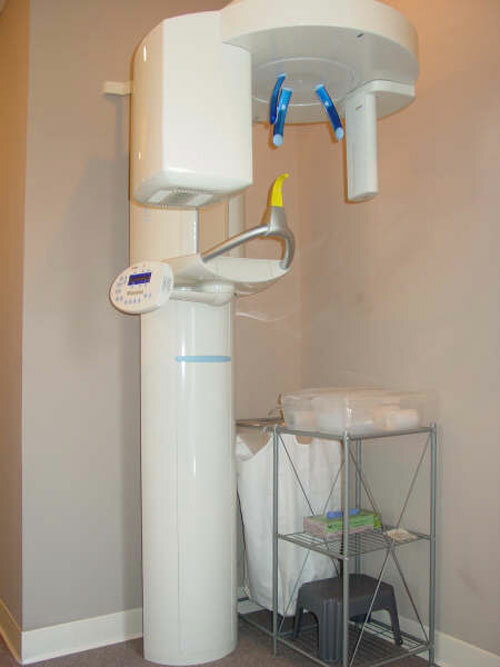 Our panoramic dental x-ray machine helps Dr. Pedraza see possible tumors and other problems associated with the jaws, so he can screen for early detection of oral cancer and help you maintain optimum oral health.